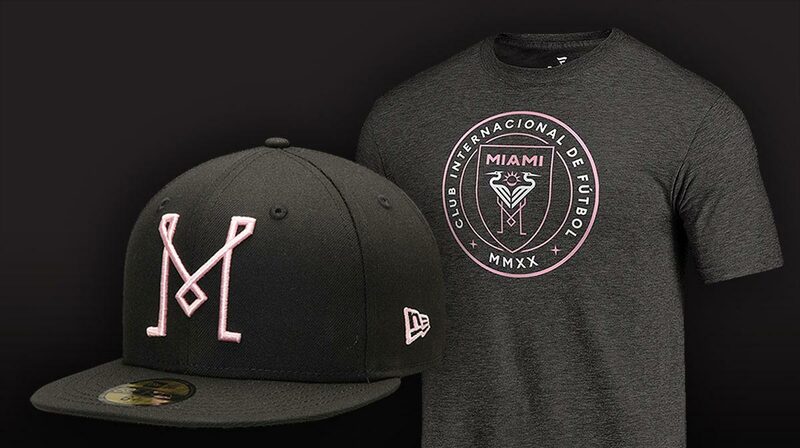 MIAMI (April 3, 2019) –Inter Miami CF is closing in on selecting and signing the first group of players to wear the Club’s crest, not for the First Team but its development Academy, just four months shy of beginning its inaugural season in September. 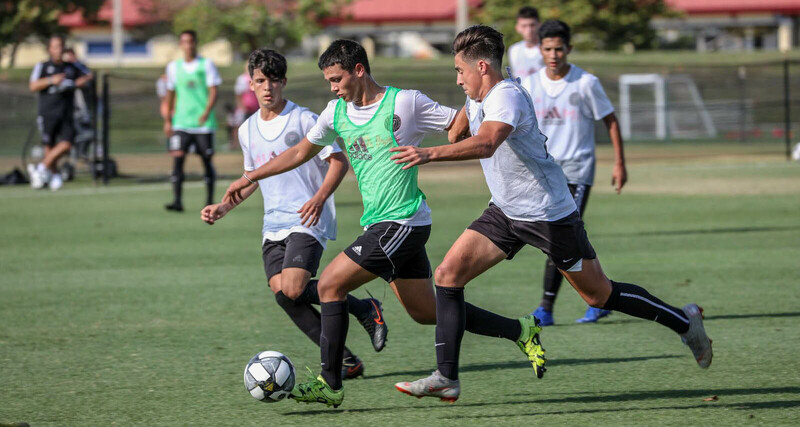 On Tuesday evening, nearly 550 of 6,000 players scouted began participating in the Club’s invite-only I.D. sessions, which will continue through May 1 at Central Broward Regional Park. The Club will narrow down the list to nearly 120 players to field seven Academy teams for age groups 12 to 19. 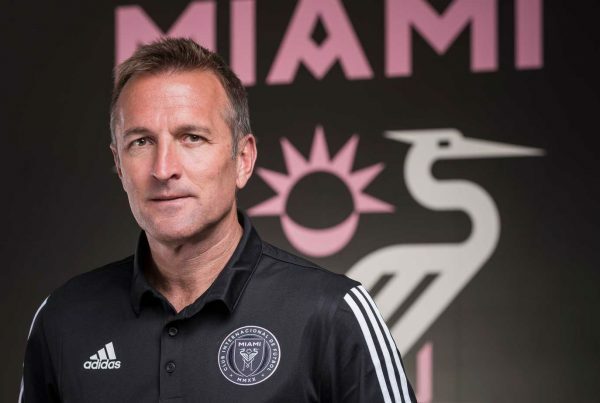 Players, who are putting their technical skills and athleticism on display, are being evaluated by Inter Miami’s growing staff, including McDonough, director of soccer operations Niki Budalic, technical director Kurt Schmid, coaches Javier Morales, Victor Pastora and Juan Carlos Michia, as well Club coach and the U.S Men’s National Under-23 Team coach Jason Kreis. 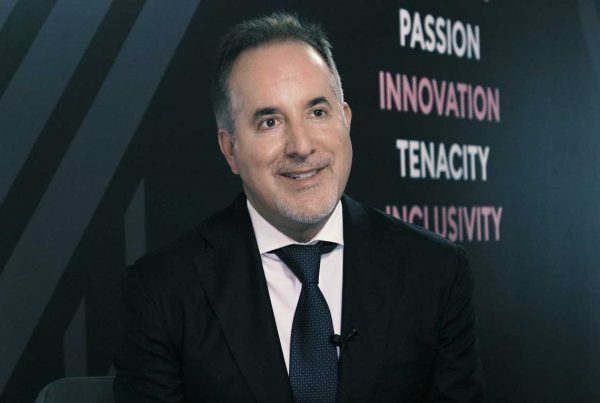 Inter Miami was admitted to the U.S. Development Academy for the 2019-20 season, and it will fully fund the program for all players. 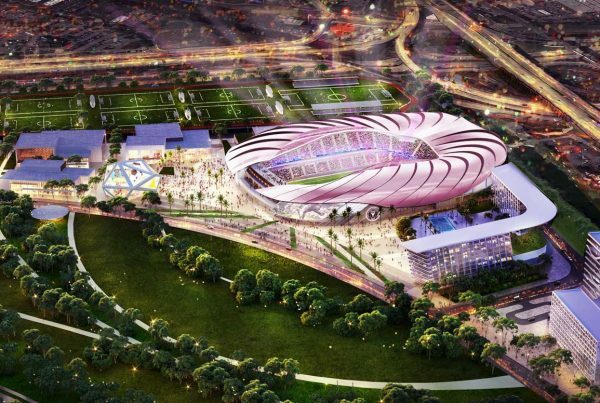 The teams will begin preseason training in August with the season kicking off in September.